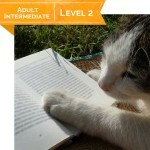 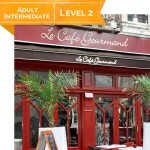 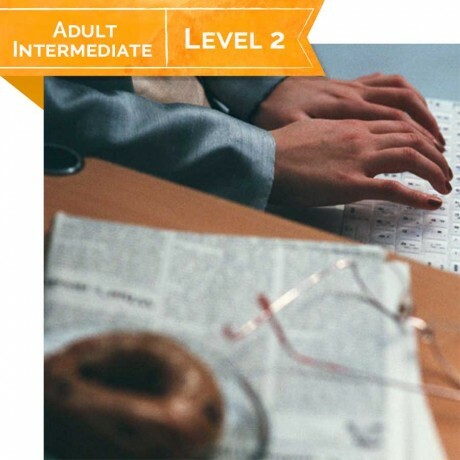 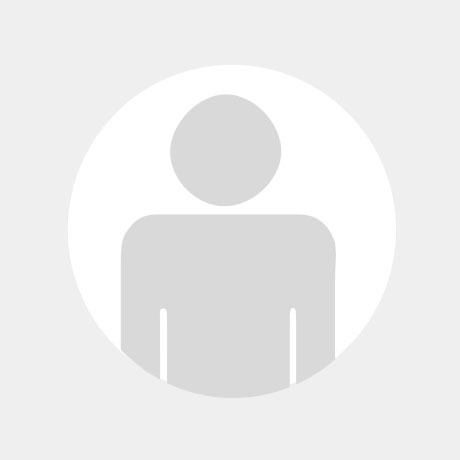 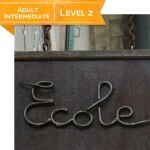 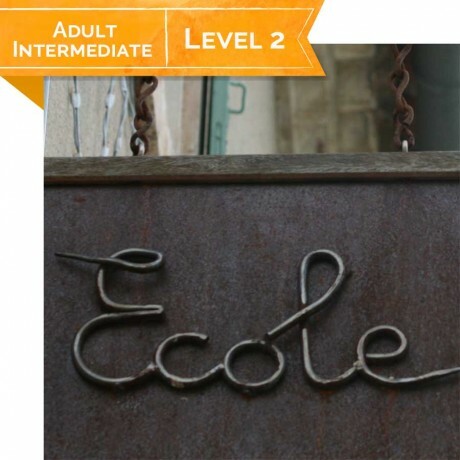 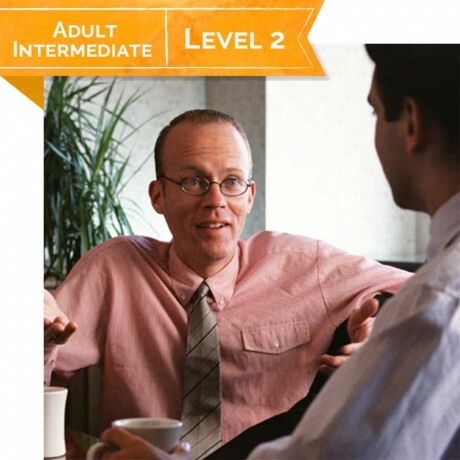 Intermediate French level 2 is a continuation of Beginner French level 1 for Adults. 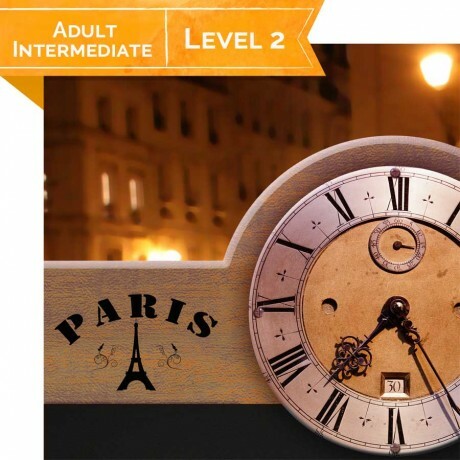 Students should have taken Beginner French 101 – 108 or be able to understand and participate in a class transitioning into a full immersion class. 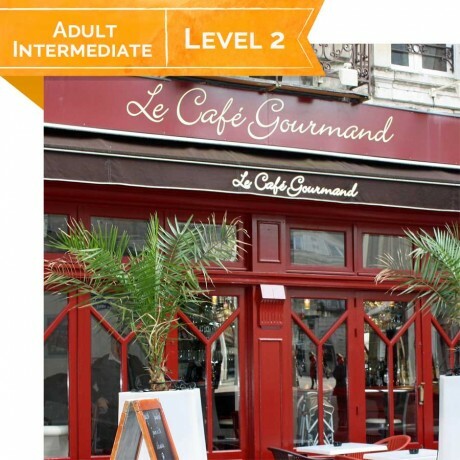 At this level all classes are mainly taught in French.